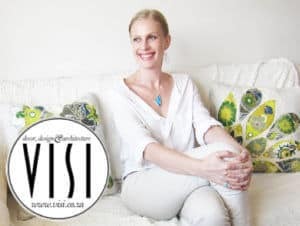 Cape Town-based graphic designer and illustrator, Audrey Botha, came up with the brilliant idea behind this unique jewellery range when she inherited two antique brooches made with real butterfly wings from her grandmother. She found that the brooches, which dated back to the Victorian era, had a timeless, classic feel that could be treasured for years to come. And so her novel idea unfolded, based on the same concept that would allow for the pieces to become heirlooms over time. If you’re wondering what the significance of the butterflies is, Audrey says, ‘Butterflies have always been a source of inspiration to me. The average butterfly only lives between a day and four weeks, so I wanted to find a way to immortalise these beautiful creatures in pendants that could be handed down from generation to generation.’ She also believes in protecting the species and supports sustainable practices that preserve butterfly populations. The butterflies are therefore sourced from an organisation that manages farming projects throughout the world and breeds them in an eco-friendly way. The breeding programmes, in turn, benefit the environment as the more butterflies there are, the better off the tropical forests are too. 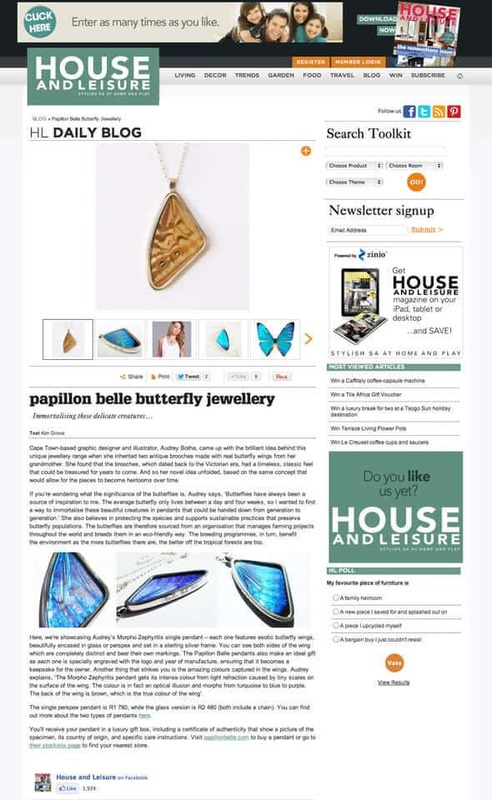 Here, we’re showcasing Audrey’s Morpho Zephyritis single pendant – each one features exotic butterfly wings, beautifully encased in glass or perspex and set in a sterling silver frame. You can see both sides of the wing which are completely distinct and bear their own markings. The Papillon Belle pendants also make an ideal gift as each one is specially engraved with the logo and year of manufacture, ensuring that it becomes a keepsake for the owner. nother thing that strikes you is the amazing colours captured in the wings. 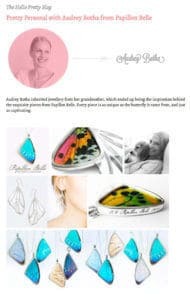 Audrey explains, ‘The Morpho Zephyritis pendant gets its intense colour from light refraction caused by tiny scales on the surface of the wing. The colour is in fact an optical illusion and morphs from turquoise to blue to purple. The back of the wing is brown, which is the true colour of the wing’. The single perspex pendant is R1 780, while the glass version is R2 480 (both include a chain). You can find out more about the two types of pendants here. 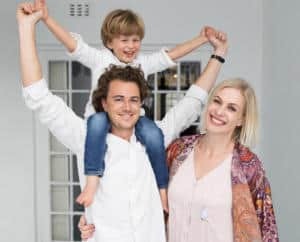 You’ll receive your pendant in a luxury gift box, including a certificate of authenticity that show a picture of the specimen, its country of origin, and specific care instructions. Visit papillonbelle.com to buy a pendant or go to their stockists page to find your nearest store.